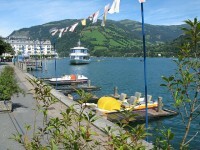 One of the most popular destination for recreation in Austria is the Lake Schlitters. It is even more attractive a place if you enjoy bathing in the nature in particular in the summer. Lake Schlitters not just offers that leisurely enjoyment, you can also organize to get there as an excursion. 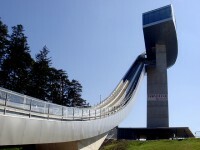 It is located right at the entrance of the Zillertal valley just along the cycle track. Besides being a great lake for nature bathing, there are sanitary facilities as well as a beach volley field for active tourists. The sports area of Schlitters is also good for those who love tennis and soccer. Kids and children are often not neglected since there are areas allocated for non-swimmers. This is great for babies or little ones making their first attempts in the water. Children will also love the wooden pirate ship and sandpit that comes complete with sun shade! If you want to include some adventurous playing for the little ones, there is an adventure playground in the little forest just for them. Those slides and huge wooden figurines are a great attraction to families who wants an interesting experience together with their young children. You can choose to hike there from Bruck or walk pleasantly via a pending bridge over the Ziller river. One of the stop which you can plan to make is at the Seecafe tavern at the lakeside. 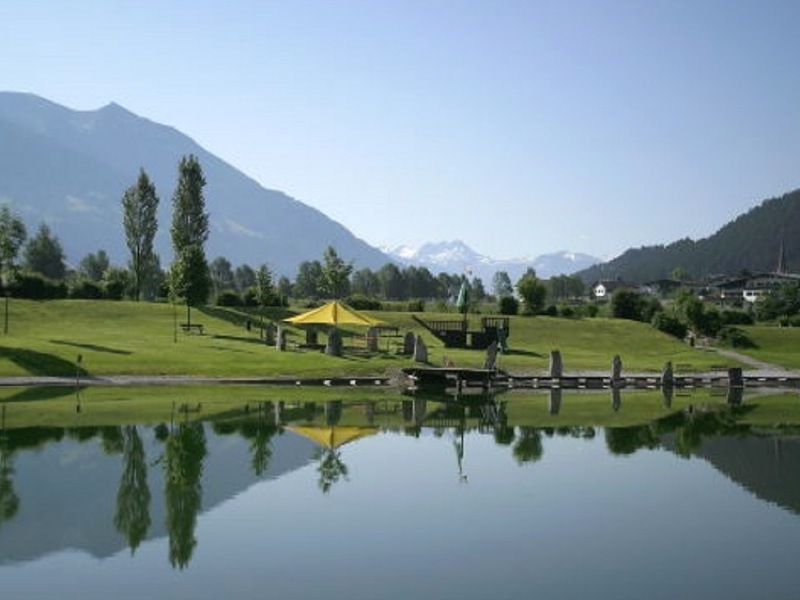 On the outskirts of Innsbruck, you can get to the quarry pond Rossau. It is the second largest lake in the city area with 2.8 hectares is ideal for swimming. The beach has a wooden pier, a sunning lawn and it is a gravel beach. Right next to the largest Lake Lans. 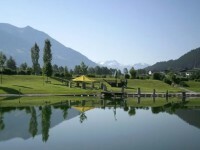 The big lawn, the children’s playground and restaurants makes this place a good destination for families planning to Austria. There are enjoyable swings, tee pee, slides and sports areas for playing beach volley, basketball, table tennis, football as well as badminton. Be it if you have a little baby or young children, this place is great for there is a mother-child facility. In Autumn, you can do windsurfing as well. Free pounds are available for your bikes or car. For bird enthusiasts in the off season particularly, this lake presents swans, and the medium to large cormorants as well as a number of the other water birds.